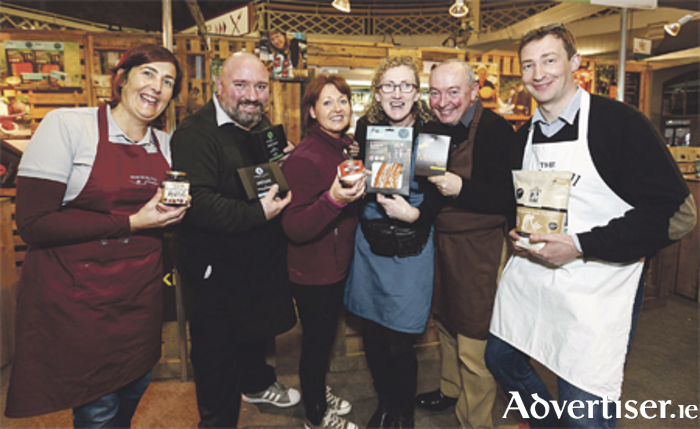 Westmeath’s talented food and drink producers are being offered the chance to showcase their skills at national level, thanks to Ireland’s artisan food festival, Bite 2016. Interested parties are in with a chance to win a free stand at the festival if they manage to impress the organisers with a brief description of their services. The event will be held in Dublin’s RDS from November 18 to 20. It will be a chance to exhibit your product to the 20,000 Irish food and drink lovers who are expected to descend on the festival in the run-up to the Christmas season. “Bite 2016 promotes Ireland’s vastly expanding artisan food and craft drinks sector, letting people with an interest in food experience just how much quality that we have in the field to the plate industry,” said festival organiser, Patrick O’Sullivan.“Many of the artisans who will take part in the festival go on to achieve success nationally, and in some cases internationally. Bite 2016 will feature top chefs and food experts as well as a huge range of producers, who are there to sell, to give away samples, and to educate people about their unique products. This year’s festival will also feature a range of winners from the Blas na hEireann Irish Food Awards, the biggest competition for quality Irish produce. Artisan producers in Westmeath who would like to win a free stand at the festival are asked to write a brief 150-word description of their practice and why they deserve to be chosen. Entries, including full name and contact details and the name of this publication, can be sent to [email protected]. The closing date for the competition is Friday, October 28.